Todays Headline: Anxiety Attacks Her Again! This time I can't figure it out. It's probably a combination of all things. The least of which is my screamingly (I made that up) dirty house. It's almost to the point where you can't even walk through it. There's also a 99 percent chance you'll step on a Lego. Or some other hurtful object. Yeah probably not a Lego since we haven't introduced those to our home yet. Don't even think about it.... But I still have a scar from stepping on something sharp in my house that I can't even remember now. Anyway, back to the topic at hand. Anxiety. The month leading up to David leaving for China was also the month immediately after giving birth. Therefore it equals anxiety. Let me put it into equation form since I'm taking a statistics class. 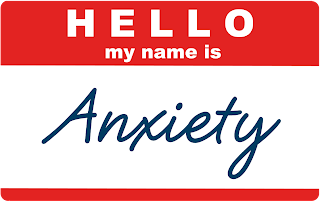 Giving birth/anxiety + David China/anxiety = 2X Anxiety squared (but I don't know how to superscript on here). What I'm feeling today totally equals that. I'm shaking and panicky and fidgety. It's not good. I'm not sleeping well either. Boo. I'm working all week which is not typical. We haven't spent much time together (and this is not good for us because we actually like each other and thrive on time spent in one another's presence). I don't know where we are going. I don't know how we are going to make money in the weird meantime. That's all. I don't mean for it to be all negativey and stuff. It's just what it is. Those are meant to be statements not whiney gross sentences. I'm usually okay being really poor. But it's because I always have hope for more dolla bills. Well with David out of school and ROTC, we don't have funding. Where should I get a job? A job that will let me take a month off in June when David is at LDAC. Right? Crazy. 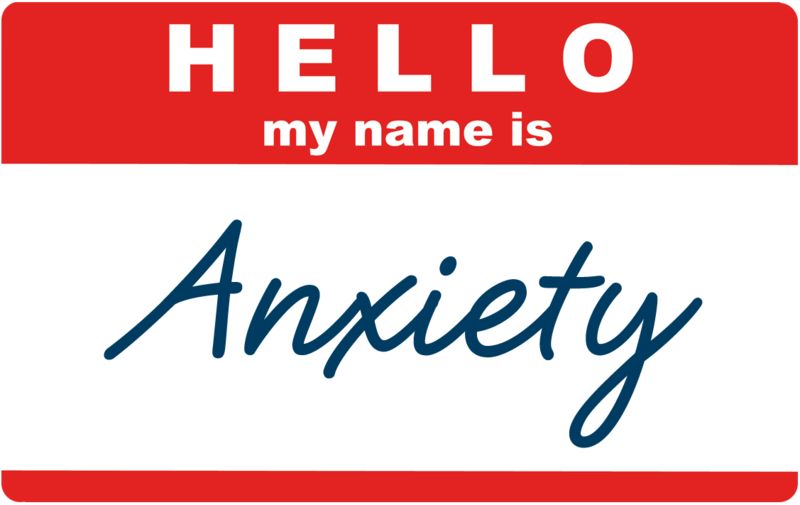 What do you do for your anxiety/nervousness? Ugh, as a long-time sufferer of general anxiety disorder, I empathise. I'm still learning how best to control the panic attacks, but I'm starting to get the hang on deep, rhythmic breathing. I definitely recommend it, it takes a lot of concentration and I think it helps to curb the initial panic response.